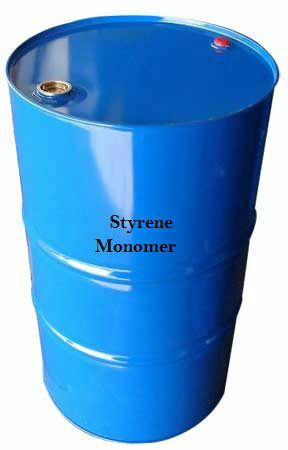 Pioneers in the industry, we offer Styrene Monomer, Butyl Acrylate Monomer, Diethylene Glycol, Polyethylene Glycol 400, Propylene Glycol and Polyethylene Glycol 600 from India. To fulfill the increasing and ever changing demands of our valued clients, we are highly engaged in offering Styrene Monomer in the market. We are actively engaged in presenting supreme quality array of Butyl Acrylate Monomer to our esteemed clients. Apart from this, these products are prepared using high quality ingredients. We are involved in offering Polyethylene Glycol 400 (PEG 400) to the customers. Moreover, these products are prepared using only high quality ingredients at our well-equipped infrastructure unit. We are among the celebrated organizations in the industry for offering a wide range of Propylene Glycol in the market at very affordable rates.